1x Genie, 2x Genie Mini, 1 x Pan/Tilt Bracket, 1 x Sync Cable, 3x Link Cable, 1x Magic Carpet Short Track, End Caps. Combine multiple Genie products to create different types of camera motion with the Genie Kits. Either start off small with the Genie Mini and build your kit as you go or jump straight into multi-axis motion control by choosing from one of our pre-built kits below. The Genie Tracking kit includes everything you need to produce silky smooth tracking shots for video or time-lapse motion. Using the Genie you can produce professional Tracking OR Panning motion. Increase the production value of your films by combining the Genie with the Genie Mini. 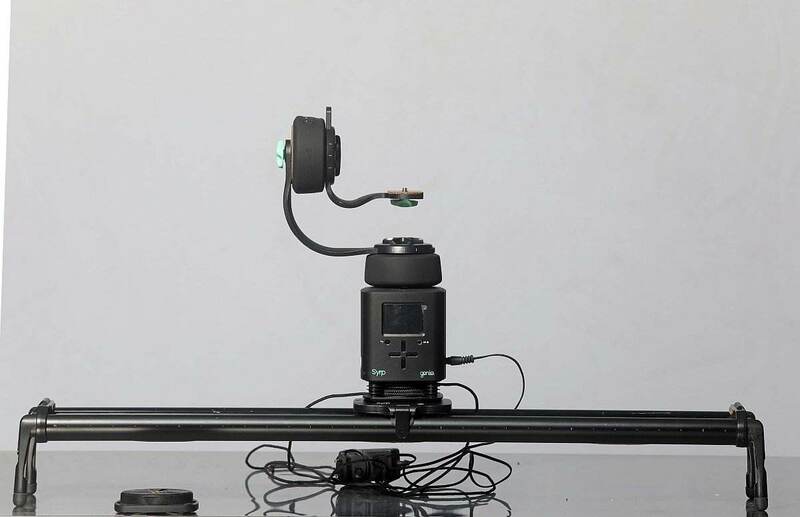 Connect them together using the Sync cable for Pan Track time-lapse and video and create a 2-Axis effect by tracking around objects, perfect for interview shots and cutaways. 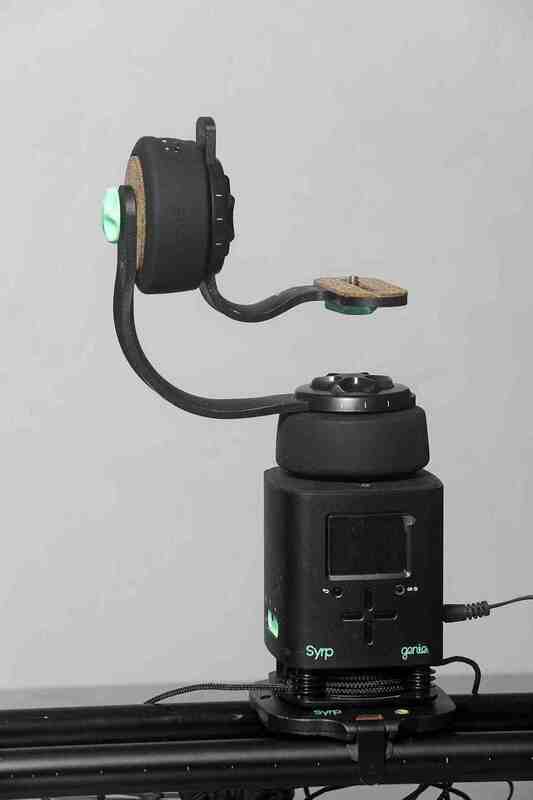 This configuration allows setup and control via the Syrp Genie App (iOS / Android) or the Genie itself. 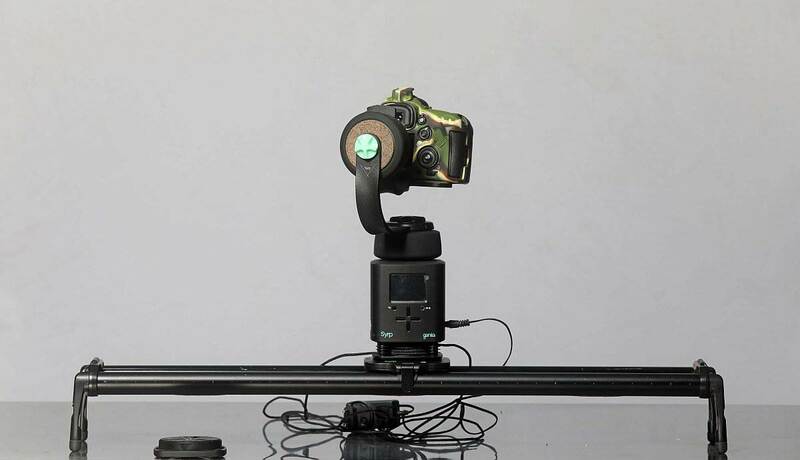 Capture full 3-Axis motion control for simultaneous Tracking, Panning and Tilting Timelapse and Video. Full 3-Axis control is setup entirely using the Syrp Genie App available on iOS or Android.